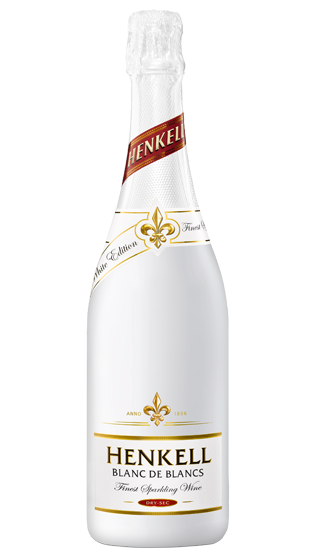 Tasting Note: A premium cuvee created from white grapes of renowned and traditional wine growing areas. The colour of the wine is light yellow with greenish reflexes with fine-beaded, long-lasting bubbles. Nosing a glass of this premium cuvee, you will get pleasant scent of apple, pear and citrus; complimented by fresh prelude, creamy palate and long lasting finish.